Your dentist in Framingham will remind you of how to take care of your recent investment. However, in case you need a handy reminder, they’ve provided information on how to protect your new white teeth. 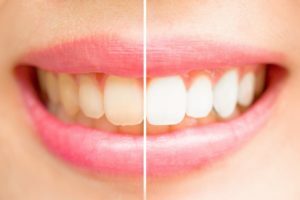 It’s much easier to manage your newly whitened smile than it is to whiten it in the first place, so you’ll want to take the necessary steps to care for your investment. Start by buying a toothpaste specifically designed to whiten teeth. 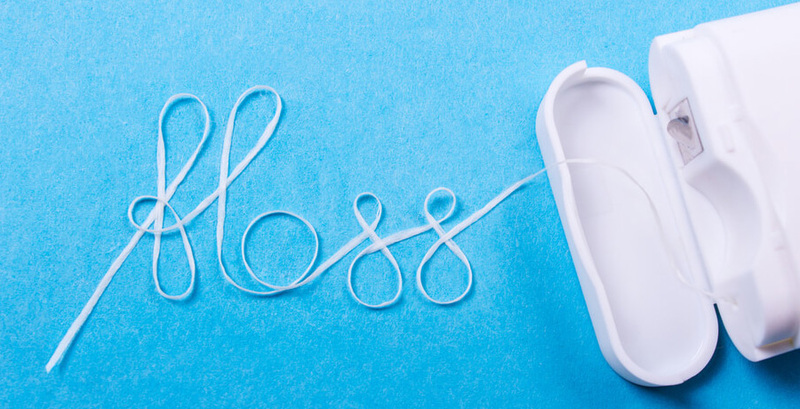 This will remove stains after eating foods you eat and prevent your teeth from yellowing further. If you do consume foods that cause staining, try to brush and/or rinse this food out of your mouth before it has a chance to stain. Be sure to avoid colored toothpastes as well. You’ll want to try using a straw to drink beverages that stain, as this will reduce your teeth’s exposure to them. The surface of your teeth is like cloth; it actually contains many holes that gives stains room to settle. If you wear lipstick, a cool trick to make your teeth look whiter is to apply a bright shade of lipstick that is blue or pink-based. Avoid orange or brown shades which only complement the yellow in your teeth.